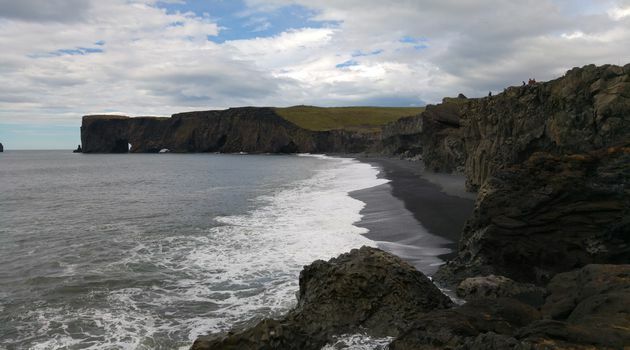 The coastal stretch from Reykjavík to Reynisfjara basalt columns is a feast for the eyes, even to the seasoned traveler. 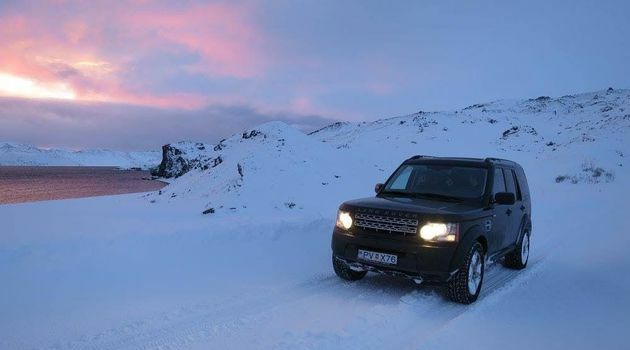 We drive South-East through the lava fields surrounding the capital area and then between the two volcanic systems, Mt. 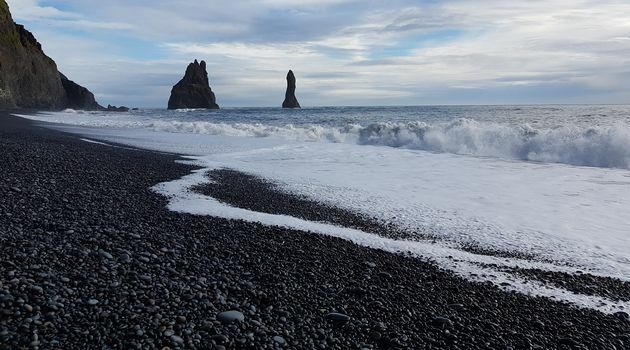 Hengill and Brennisteinsfjöll, due to erupt any year now as so many other volcanoes in Iceland. 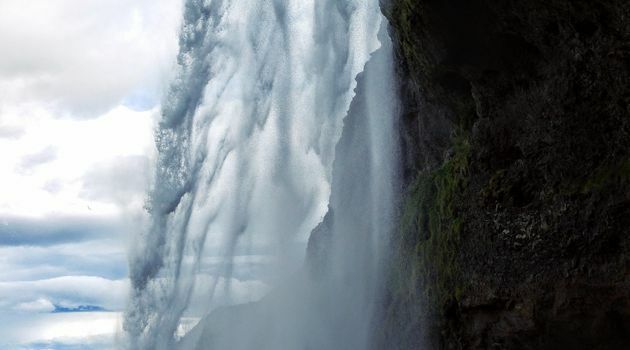 From there, we head down from the mountains, through the geothermal village of Hveragerdi and then Selfoss, and into Iceland's most fertile agricultural areas, with waterfalls, volcanoes and glaciers on one side and grass fields and black sands on the other. 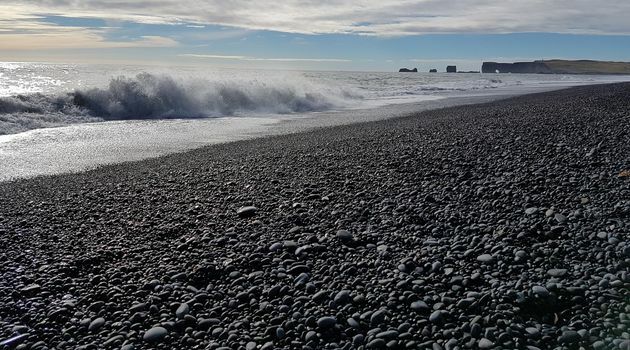 The south coast is truly the land of contrasts and it is hard to imagine that this area was covered with a thick layer of ash from Eyjafjallajökull Volcano during the 2010 eruption and for miles the visibility was only a few yards. 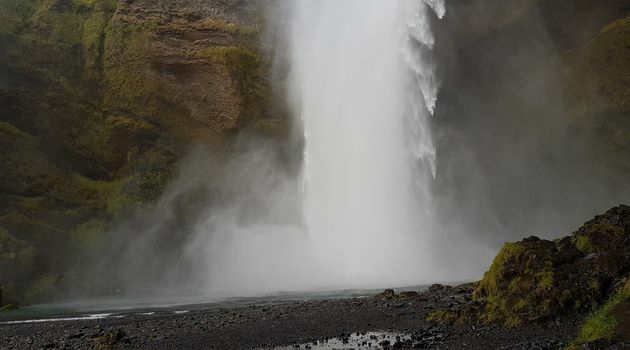 This is a unique opportunity to see up close Iceland's south coast which has more than recovered from the recent natural disaster and is packed with sights such as the incomparable Seljalandsfoss, Skógarfoss and Eyjafjallajökull, all visible from the road, and hidden gems like the waterfall deep inside Nauthúsagil Canyon and Gljúfrabúi Waterfall, offering some challenging tracks for adventurers. Like all our full-day tours, this tour takes in a wide selection of gourmet restaurants which make it their mission to use the freshest and best local produce so we are sure to find some to fit our schedule and taste every time.